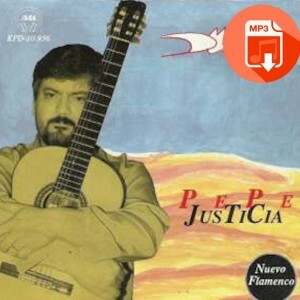 Jose Moreno Justicia, “Pepe Justicia” was born in the province of Jaen.  At the age of 12 he starts learning and playing the guitar on his own. 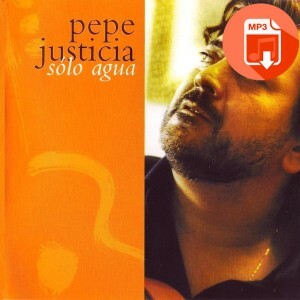 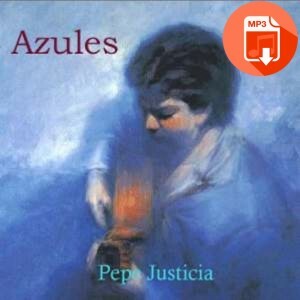 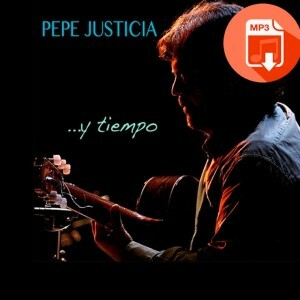 Pepe Justicia has an widespread professional career. 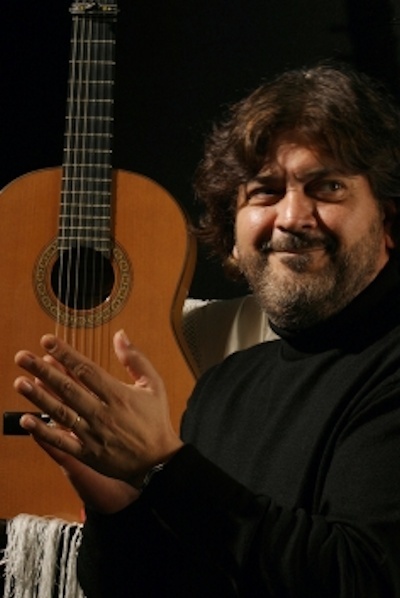 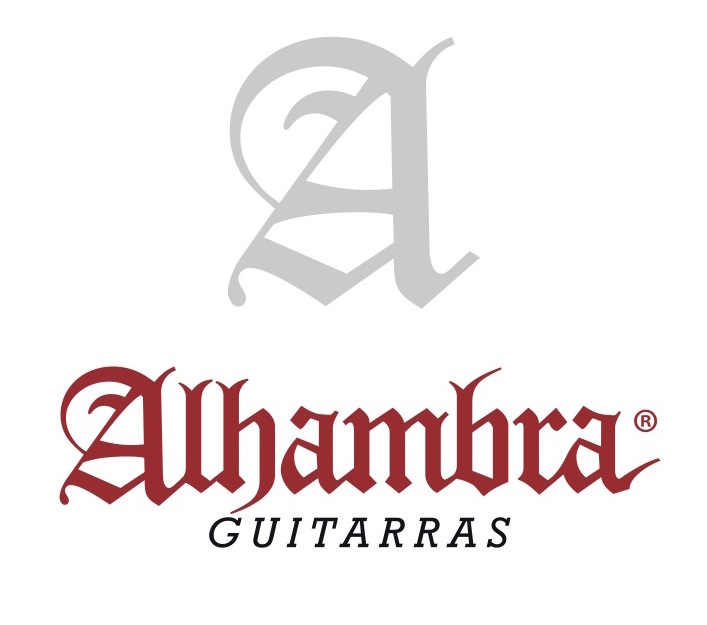 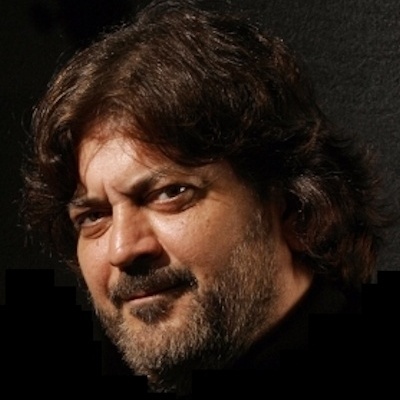 Since 1979, when he decides to devote himself exclusively to guitar performances, his shows occur inside and outside our borders. 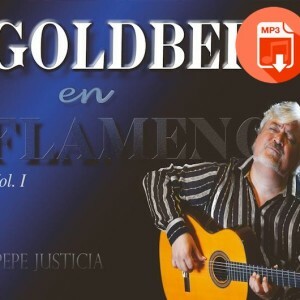 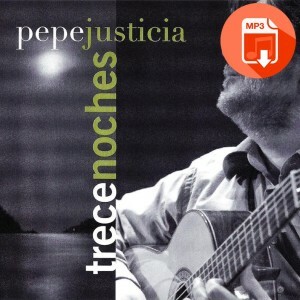 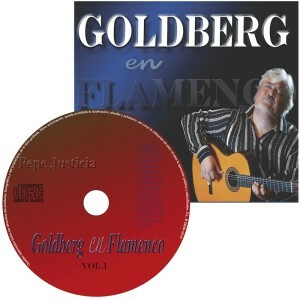 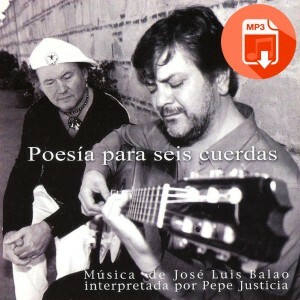 Trece noches (Thirteen nights) is the best flamenco guitar CD that i’ve heard in years.